I hope that no one finds themselves in the situation of experiencing a severe allergic reaction. But it pays to be prepared. Studies have shown that delayed use of epinephrine is the leading cause of negative outcomes during anaphylaxis. That’s why #MinutesMatter in the event of an emergency. What can you do to prepare for an unexpected allergic reaction? 1. Have a current Emergency Action Plan (EAP) and review it. Emergency Action Plans are forms filled out by your doctor or allergist which outline actions to take in the event of an allergic reaction. They are arranged into If/Then actions based on symptoms making it easy to determine what you should do. And, EAPs should always note the presence of asthma in a patient, as asthma can complicate a reaction. To learn more, please read Allergy Shmallergy’s Emergency Action Plan or obtain a copy like the one created by the American Academy of Pediatrics. 2. Lay patient down. If the patient is vomiting, lay them on their side. Elevate the legs if possible. This position helps with blood flow. 3. Administer epinephrine. The sooner, the better. Should you need to administer epinephrine, do not wait. Early administration of epinephrine is associated with the most positive results, including less medication needed at the hospital. 4. In the case of severe allergic reaction (anaphylaxis) first administer epinephrine, then call 911. You will need to go directly to a hospital after experiencing anaphylaxis even if symptoms subside. 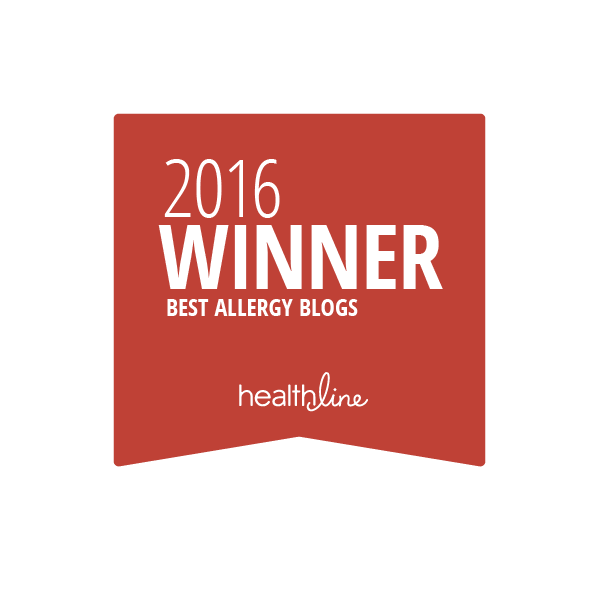 This is because patients require additional monitoring and because secondary reactions can occur – even hours after contact with a suspected allergen. Always carry two epinephrine auto-injectors with you wherever you go. Most allergic reactions occur between seconds to 60 minutes after coming into contact with an allergen. However, in rare cases, allergic reactions can be delayed. Epinephrine is the only medication that will stop an anaphylactic reaction. Train your tween, teen and friends about the symptoms of anaphylaxis, how and when to use an epinephrine auto-injector. Make sure they understand that there’s no major downside to using an epinephrine auto-injector. Remind them to inject first, then call 911. Most importantly, follow this Emergency Room mantra: If you THINK you need to use epinephrine, you DO need to use it. In a severe allergic reaction #MinutesMatter. Last year, a 13 year old with a dairy allergy died after someone allegedly slipped cheese into his sandwich at lunch. He was rushed to the hospital and placed in intensive care where he remained until he suffered cardiac arrest. 80% of parents reported that their children with food allergies have been teased, excluded or harassed by their school mates as well as adults. In a 2010 study conducted by researchers at Mount Sinai Medical Center, most kids felt their bullying had been due to their food allergies alone. Others reported that issues related to their food allergies (such as carrying medication, being set apart at lunch and receiving what appeared to be “special treatment”) were also factors in being taunted or harassed. The psychological damages associated with bullying are heartbreaking and can last into adulthood: depression, anxiety, eating disorders, self-harming behavior, Post-Traumatic Stress Disorder (PTSD) and suicidal thoughts. Couple these dark emotions and behaviors with the heightened state of anxiety and concerns over safety that those with food allergies already experience as well as the very REAL and severe dangers of anaphylaxis and we’re facing a crisis that needs to be addressed immediately. Because they tend to lack prosocial skills, they see themselves and their actions positively. In essence, bullies don’t self-identify as bullies. The line between a classmate jokingly waving a peanut at a child with food allergies without understanding the gravity and a bully who uses an allergen to threaten or harm a peer may seem clear. But the psychological implications and possibility of rapid and dangerous health outcomes of both situations can result in the victim feeling unsafe and more susceptible to harassment in the future. Although many cases of bullying occur at school because of the close proximity of peers, bullying isn’t a problem that can – or should – be resolved entirely by schools themselves. Bullying is a communal problem and it’s one we all must work to prevent. 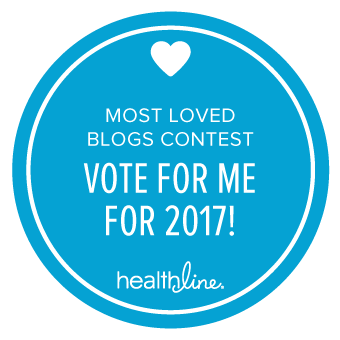 What can we do about food allergy bullying? Students need to be taught about food allergies formally. With two food allergic kids in every classroom, all students are exposed to this epidemic but few are equipped to truly understand it. Food allergies are mentioned in school but not rarely formally taught. For over a decade, I have taught preschool through 7th grade students lessons about food allergies; a lesson that includes a heavy dose of empathy which results in a stronger sense of fellowship. Empathy is one the key skills psychologists recommend schools and parents teach their children to thwart bullying and build community. But it’s not just the children who need a lesson in food allergies. So do adults. I recently gave a seminar to educators to raise their awareness of food allergies and help them protect their allergic students emotionally, socially, physically, and academically. 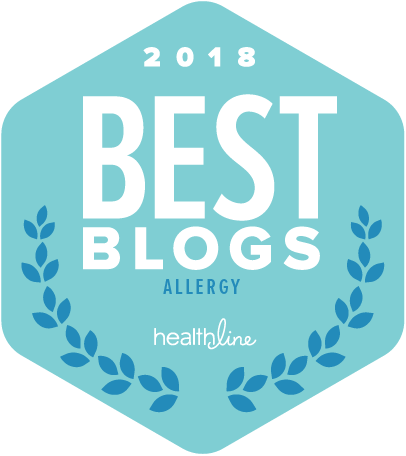 Identifying food allergic reactions and understanding protocols, preventing cross-contamination in the classroom, lessons of inclusion and empathy, and the psychosocial issues (like anxiety and stress) that both food allergic students and their parents face have been immensely helpful to teachers who are trying to cater to the whole child. And they have seen these seminars reap great rewards in their schools. 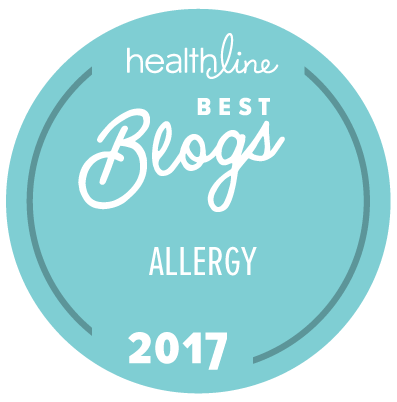 Parents of non-allergic children need to learn about food allergies to keep play dates safe and deepen their empathetic muscle so that they can impart those lessons to their own children. Occasionally (and not infrequently), we hear stories of parents who feel their children are entitled to bring whatever food they want into school regardless of the dangers they might pose on another child. These parents are missing the greater message – which is that we are a community; communities protect each other and THAT is what makes us all stronger. Not peanut butter sandwiches or cheese puffs. At home, parents of food allergic children need to emphasize and practice lessons in self-advocacy and problem-solving. Kids with food allergies face their fear of reactions several times, every single day. Empowering them to speak up and stand firm to protect themselves and others is an invaluable skill – for them and for life. Keep communication open between you and your child. Offer stories about when you were their age and include difficulties you may have faced and ways you overcome challenges. Get your children involved in figuring out how you should have handled your childhood issues. This reassures kids in many ways: First, it reminds them that they are not alone in their experiences. Second, it shows them, by example, different perspectives on common issues. And, it helps them self-identify as problem-solvers, instilling in them the confidence and perseverance they need to deal with sometimes complex obstacles. Half of kids who have been bullied don’t talk about it with their parents or other trusted adult. Parents and teachers: please take note if you see these classic signs of food allergy bullying occurring to your child/student. Stay calm and collected. Reassure your child that you will help resolve this conflict. Approach the school first if that’s where the incidents are occurring. Practice language they can use to deal with bullies without retaliation (which could escalate things). Teach them to say, “STOP” and, ideally walk away. Identify trusted adults that your child can turn to if they have a problem at school (a teacher, a coach, administrator, the school nurse, etc). In addition to you, are there other adults in your child’s life that could help? It takes a village, now’s a great time to rely on that village. Children with food allergies are often protected legally under Section 504 of the 1973 Rehabilitation Act, Title II and the Individual with Disabilities Education Act (IDEA). The argument is that harassment and bullying prevents equal access to benefits that education provides. Section 504 covering disability harassment applies to children from elementary school through college and university. Four food allergy non-profits led by kaléo Pharma have partnered to campaign against Food Allergy Bullying. Please visit No Appetite for Bullying for further information and to stay informed of their upcoming programming. No one should miss out on holiday traditions. But families with food allergies are hesitant to participate in activities that revolve around food, particularly baked goods. Baked goods are often cross-contaminated with nuts and typically contain dairy and eggs – three of the top eight allergens responsible for 90% of allergic reactions. Now with the options below, there’s no reason to sit out the holidays! Check out these allergy-friendly gingerbread house ideas. Everyone can gather together and decorate a gingerbread dream home safely! 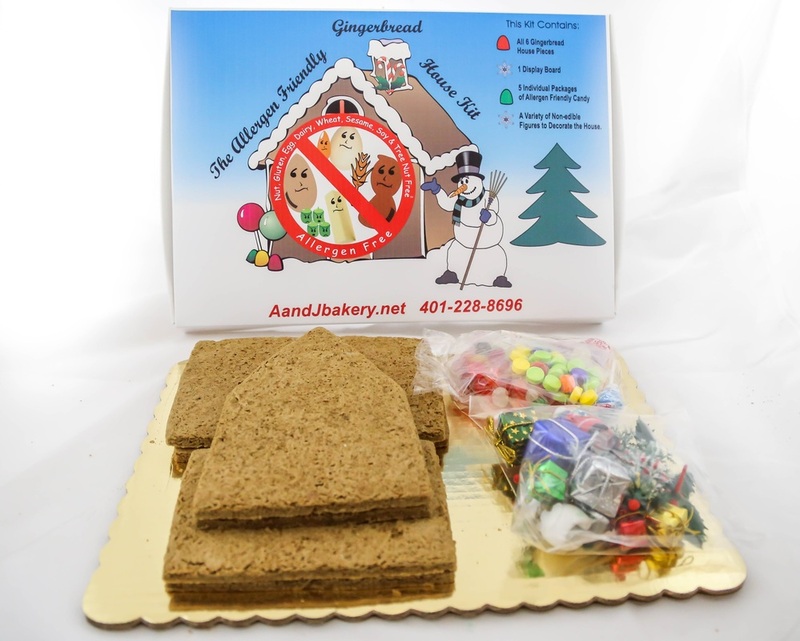 If you’re lucky enough to live in Rhode Island, you might want to pop into A&J Bakery to grab their Allergen Friendly Gingerbread House Kit. Otherwise, you’ll want to place an order now! 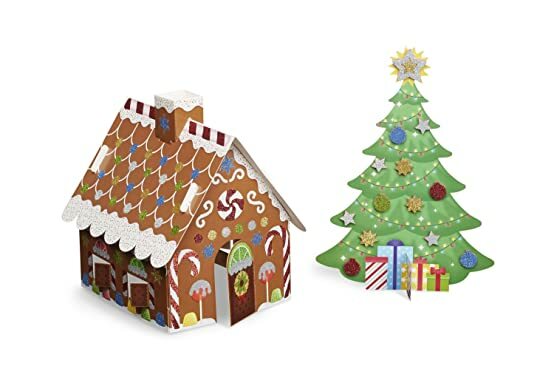 In addition to being vegan, these gingerbread houses are free from peanuts, tree nuts, sesame, gluten, wheat, soy and dairy. 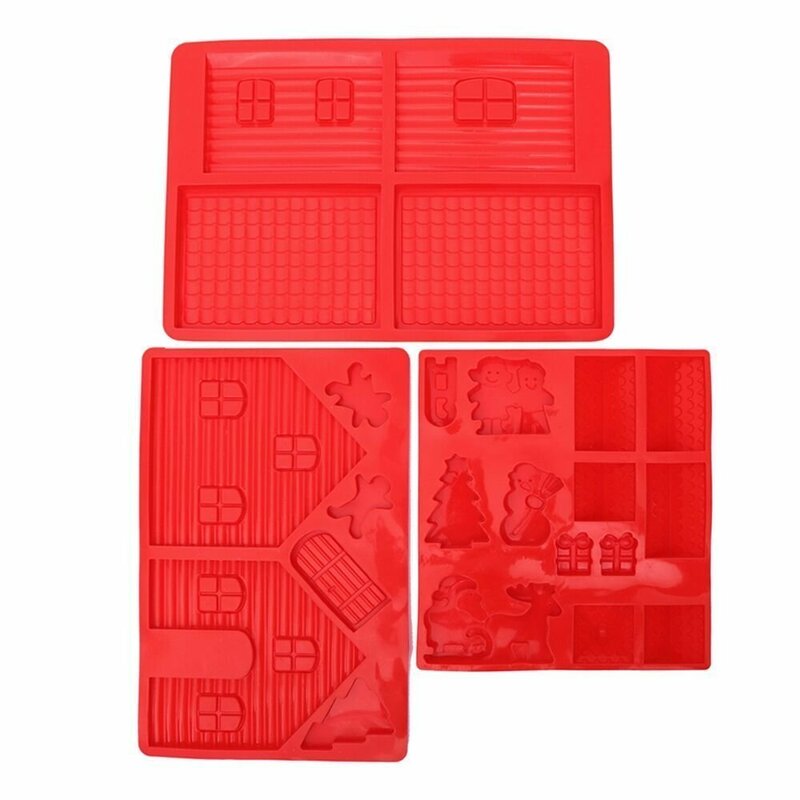 The kit comes with the house (assembly required), five different types of allergen-friendly candy to decorate it with as well as some non-edible decorations. Finally, a Chanukah-themed house! 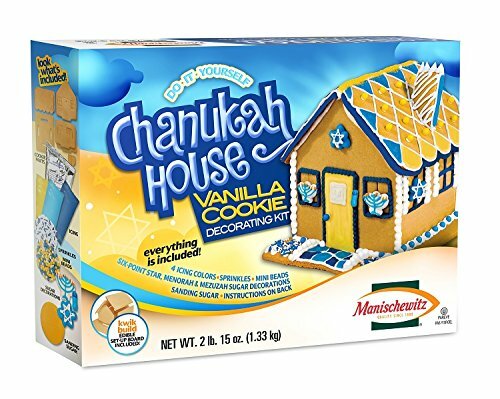 Manischewitz’s Chanukah House is made with vanilla cookie (a preferred flavor in my house). Plus, it is nut-free, dairy-free and egg-free! We have used this kit and it couldn’t be easier to put together and the walls are very sturdy – it surely could survive a candy hurricane (or a not-so-gentle little sister)! 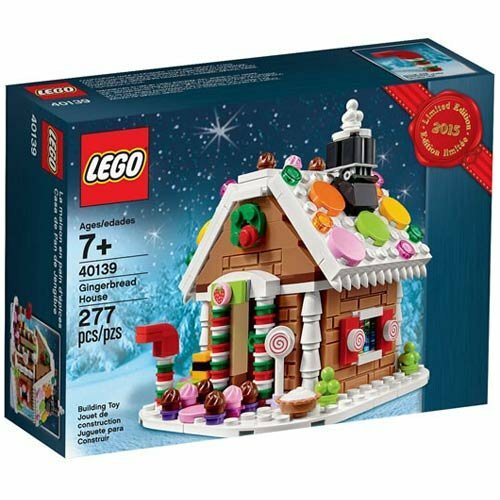 Did you know that LEGO has a Gingerbread House! It’s made of Legos, so it’s guaranteed to be allergen-free! Baby, it’s cold outside! Make today a craft day indoors with this foam decorating kit. Kids can decorate it anyway they like without allergens OR mess! A win-win for parents and kids alike! Sweet Ali’s Gluten-Free Bakery in Illinois has a great recipe posted along with How-To instructions for assembling a gluten-free gingerbread house. Check it out! There are all kinds of ways to make gingerbread houses using milk cartons, like we did in elementary school. You can use icing to stick safe graham crackers to the sides of a small size carton of milk (8 or 16 oz size). (Remember to wash the carton thoroughly before using if you are allergic to dairy.) You could line the carton with candy canes or pretzel rods to make a delicious log cabin. OR, you can line the carton in craft paper and decorate it with stickers, buttons, pipe cleaners, etc using glue! Combine sugar and 4 tbsp of water until smooth. Continue adding small amounts of water until glossy and thick. As I understand it, powdered sugar and water icings don’t do well in pastry bags (for piping). We usually use a knife to carefully line the edges of the house parts and paint them directly on to the candy before sticking them on to our houses. Three year old, Elijah Silvera, was attending a regular day of preschool in New York City recently, when preschool workers fed him a grilled cheese sandwich despite school papers which formally documented his severe dairy allergy. Elijah had a severe allergic reaction and went into anaphylaxis. Standard procedure for anaphylaxis is to administer epinephrine and call 911 immediately. Instead, the school called Elijah’s mother, who picked up her child and drove him to the hospital herself. Doctors in the emergency room tried but were unable to save him. Dairy allergy is the most common food allergy among young children. And, although the peanut can produce some of the most severe allergic reactions (as well as some of the most tragic headlines), an allergy to milk products can be life-threatening. The myth that a dairy allergy is not serious and doesn’t require as much vigilance causes great frustration to many who are allergic to milk, as does the idea that a food is “allergy free” if it does not contain nuts. To those who live with it, a dairy allergy requires an enormous amount of preparation and education since milk is an ingredient in so many products. Dairy is cow’s milk and found in all cow’s milk products, such as cream, butter, cheese, and yogurt. Doctors sometimes advise patients with a dairy allergy to avoid other animals’ milk (such as goat) because the protein it contains may be similar to cow and could cause a reaction. Reactions to dairy vary from hives and itching to swelling and vomiting, to more severe symptoms such as wheezing, difficulty breathing, and anaphylaxis. Strictly avoiding products containing milk is the best way to prevent a reaction. The only way to help stop a severe food allergy reaction is with epinephrine; patients should always carry two epinephrine auto-injectors with them at all times. 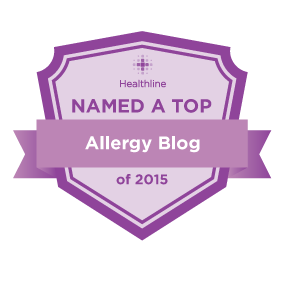 Just like other allergens, cross contamination is a concern for those with a dairy allergy. Even a small amount of milk protein could be enough to cause a reaction. For example, butter and powdered cheese (like the kind you might find on potato chips) are easily spreadable in a pan, within a classroom or on a playground. And, as with other allergens, hand sanitizer does NOT remove the proteins that cause allergic reactions. Doctors recommend hand washing with good old soap and water – but wipes work in a pinch. Those allergic to dairy must not only avoid food; they often have to look out for health and beauty products too. Dairy can be found in vitamins, shampoo, and lotions. It is critical to read the ingredient labels of every product you buy each time you buy it as ingredients and manufacturing procedures may change. Let’s spread the facts about dairy allergy so that our schools and teachers better understand how to accommodate and care for students with food allergies. Any allergen can produce severe, life-threatening allergic reactions and all food allergies should be taken seriously and managed with attention. I sincerely hope that by informing others we can prevent another tragedy like the one the Silvera family was forced to experience.